Deciding on pricing and signing agreements. 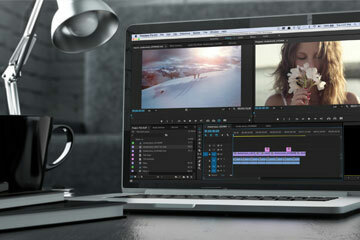 Zphotoedit is basically one stop solution. Premium quality photo editing services. Get first few exclusive photos free. Try some Free Images, Get a quote now! Be clear before collaborating with us. Share your 3 images and Get samples with no cost. Join us and know more with our free trial service. Is your questions bothering you inside? Are you hesitating to put up yourself globally? Why to worry. 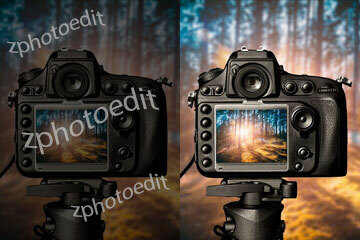 Zphotoedit gives you solution for your query. Let’s open up now. "In 2014, we edited over 100,000 images of residential and commercial real estate properties for a US-based photography studio that services large parts of the Western Washington area." "We retouched more than 92,000 digital photos in 2014 for a leading online photography editing services studio that is headquartered in Texas, USA." Thanks to ZPhotoEdit and his team to provide such a wonderful services. My experience with ZPhotoEdit is different from others, they help me out to find what I was looking for. 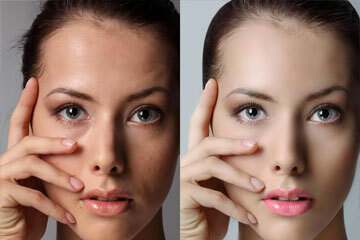 In my views ZPhotoEdit is a fabulous service provider in terms of professionalism and economical too. Our team joins me in conveying our congratulations and gratitude for the great work you are offering to the other workforce and wish you all the very best. 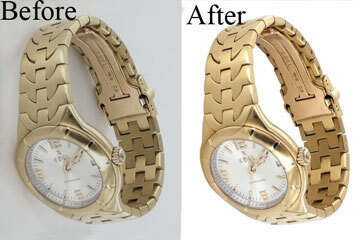 I was amazed by the Quality of ZPhotoEdit “Image Clipping Services”. They have been fantastic in enhancing and giving touch-ups, blending the outside view captured through windows with interior light levels. No doubt I will recommend to other real estate retailers. Being a real estate agency we always require perfect editing images to grab the attention of customers and help to sell the property. And, we always found the solutions at ZPhotoEdit. I am impressed…Congratulations. Right from the start, ZPhotoEdit impressed us with their quality services. 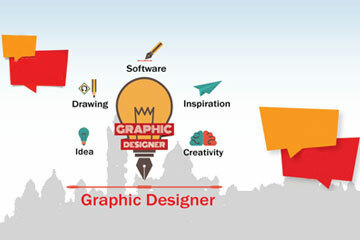 The staff is very supportive and they understand what I am exactly looking for. 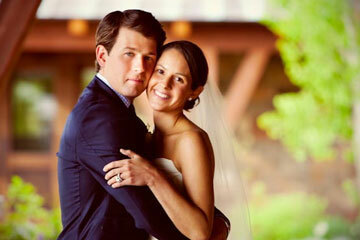 I am extremely satisfied with the services provided by ZPhotoEdit. Congrats and keep up the good work! The services at ZPhotoEdit.com is excellent. Not only were the edited pictures received before time, the strong follow up ensures that there are no delays and makes it is a wonderful experience. 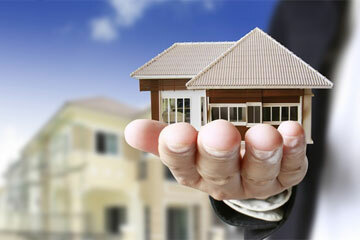 Zphotoedit provides Photo Editing Services which includes post processing of real estate images.